I remember when I was younger, hearing my mom and her friends talk about how time flies by the older you get. I remember thinking that was so weird, and yet here I am in my 30s and suddenly feeling like I could really use some extra time in my day all of a sudden! For some reason, it does seem to be true for most of us, time flies the older you get! We find our lives becoming full and so much busier, chasing kids around, keeping up with friends, working a 9-5, taking care of the dog. I know when my head hits the pillow each night I’m grateful for all I got done that day and somehow amazed I actually did! Over the last year or two, the one thing I’ve noticed I have not had time hardly at all to do (and yet absolutely love to do!) is shop for clothes! I know like me, many of you are probably in the same boat! I’ve found my style slipping and when I’ve gone out recently I feel a bit behind on fashion trends, for what feels like the first time in my life! And to be honest, I don’t really like that feeling! I’ve kind of prided myself on the way I dress! Well, ladies, I’ve found the perfect solution – to save you both time and hassle, and if you happen to struggle with style, or not really know what looks good on your body – I’ve got the perfect solution for that too! Enter…. DAILYLOOK This site acts as both your personal stylist AND your personal shopper! 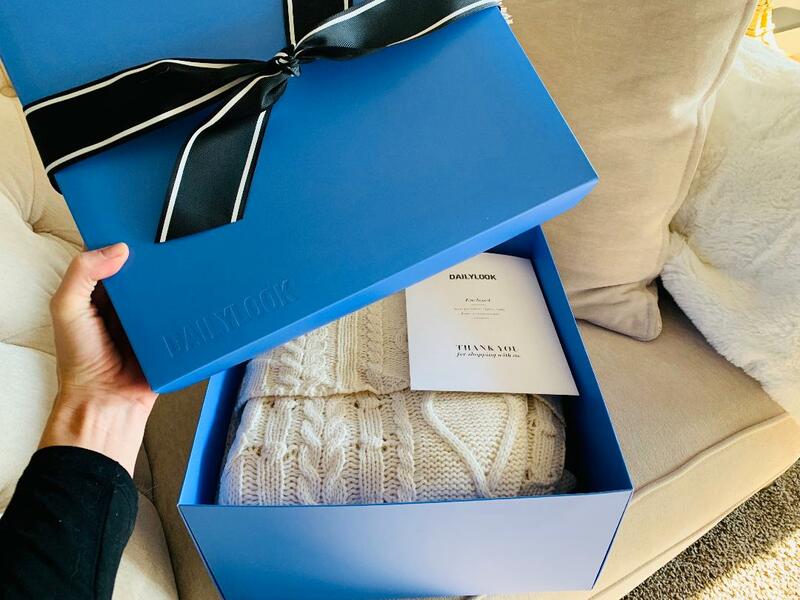 A new box is shipped to your door each month (or bi-monthly or every 3 months – whichever suits your needs best!) and you can try on the looks, keep what you want and send back the rest! It’s that simple! I got to try it out myself this month and absolutely fell in love with the ease of it all! I didn’t have to find the time to shop or even research the latest trends. DailyLook did it all for me, for a small personal stylist fee of $40 per box. When you sign up for DailyLook, you get assigned a professional stylist who will curate each box for you – based on your style profile! Just fill out a quick profile assessing your likes, your style, your budget, and your body shape (it only took me about 10 mins to fill out!) and your personal professional stylist will do the rest! 24 hours before your box is shipped out, you get a chance to preview each box beforehand (so you know exactly what’s coming!) and can switch up to 3 items! Just be sure to select items within the 24-hour time limit! So now the good stuff, I know you’re all dying to see what I got! I was too! Getting dressed up in your favourite clothing gives you an energetic vibrancy and the feeling that you can take on the world. When you’re dressed to impress you have a sense of empowerment and can conquer anything that might befall you. Your personal style has transformed so much over the years, but what hasn’t changed is your close attention to detail. 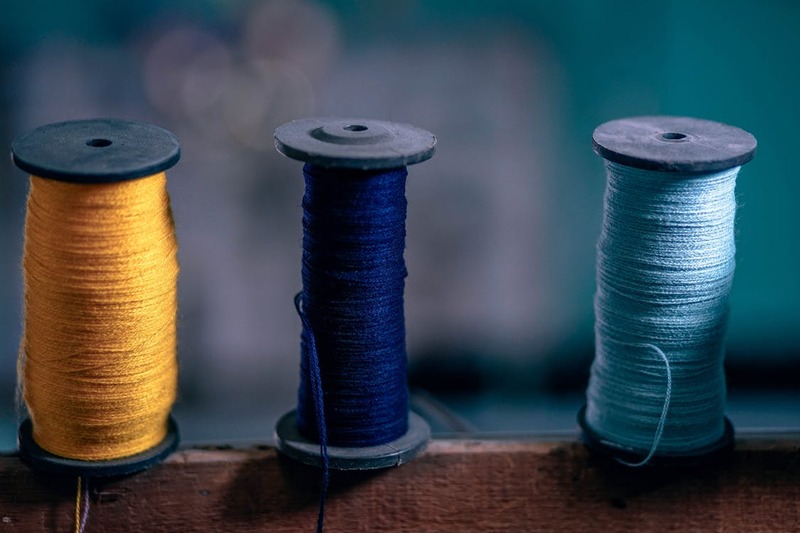 As our fashion sense revolves we start to hone in on the little things that make our outfit perfect from fixing loose thread to investing in new underwear. Make sure you’ve got all of your bases covered when it comes to looking on trend from top to toe. Flawless fashion will soon be at your fingertips as long as you have these things in check. There is nothing worse than you favourite pair of trousers or jeans draping at the hem with threads falling everything. Some of us are on a budget and can’t afford to fork out for a new pair when they start to look a little worn. Loose hems are a super easy fix and getting them fixed instead of throwing them away will save you a lot of money in the long run. You should check out your local dry cleaner who will most likely offer a service for hemming pants. They will make your trousers look good as new and they are bound to do a professional job. 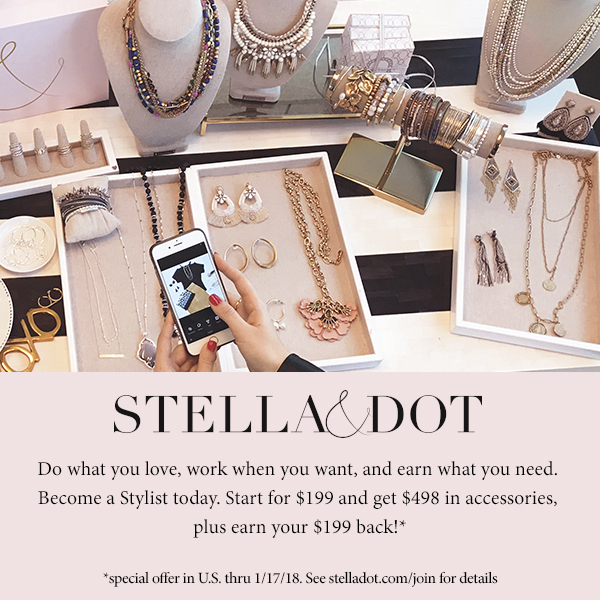 Stella & Dot is launching a new Stylist sign-up special. Starting today, new stylists who join through January 31st will earn a $199 cash rebate when they sell $1000 in their first month! This program is fun, flexible and a fabulous rewarding opportunity to do what you love, work when you want and earn what you need today!